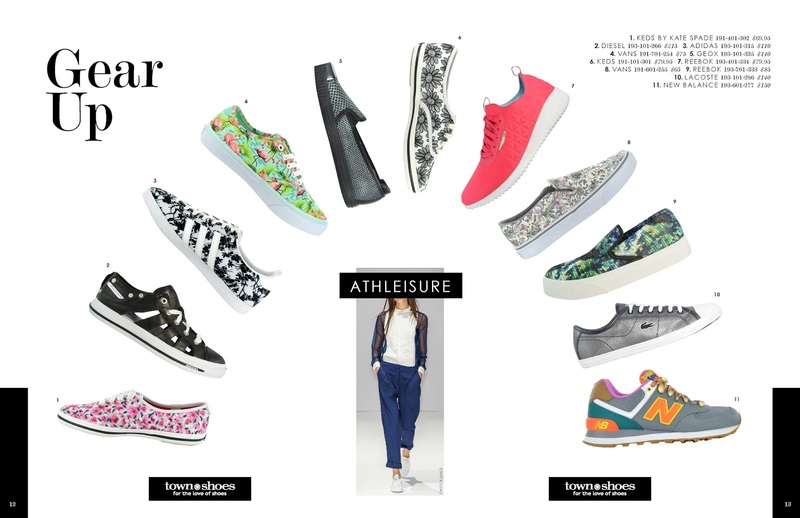 Home / Lady / Shoes / Sneakers / Town Shoes / Women / . 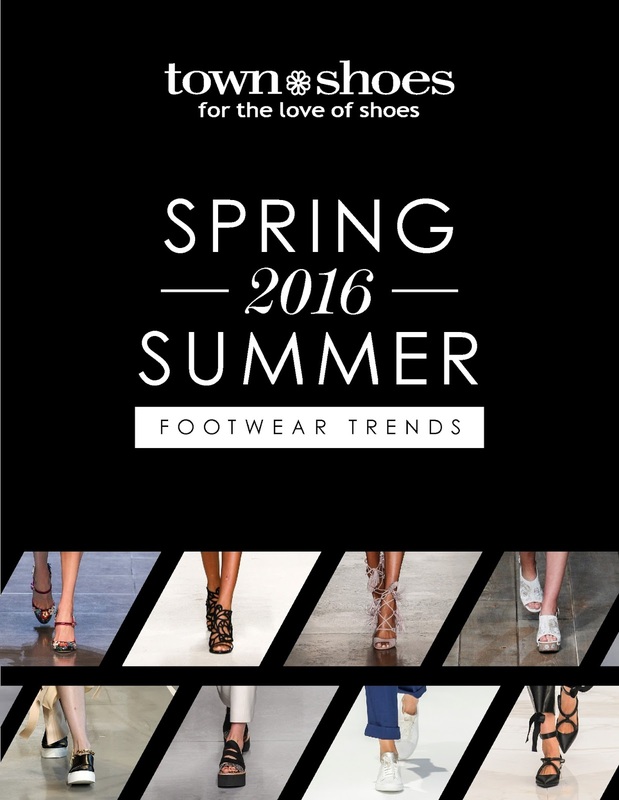 @townshoes - "Spring and Summer 2016"
. 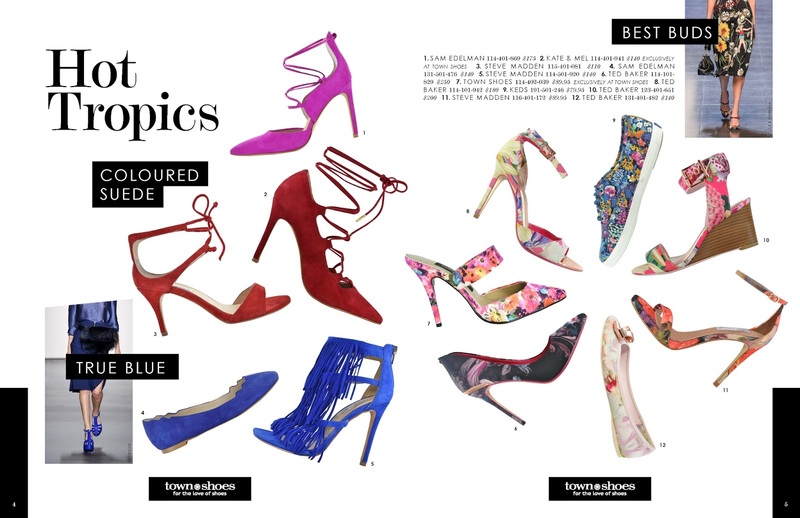 @townshoes - "Spring and Summer 2016"